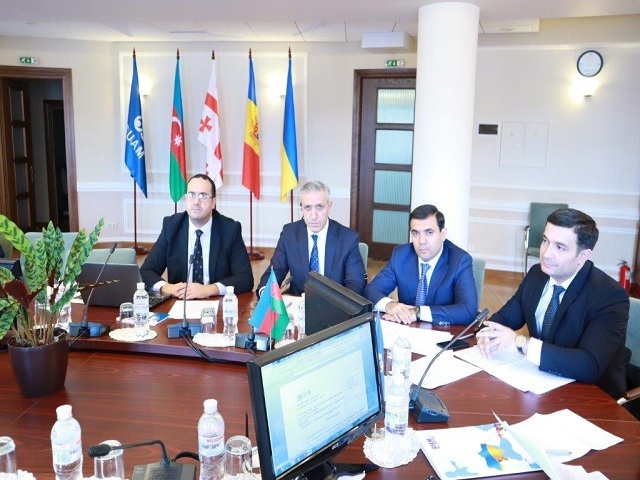 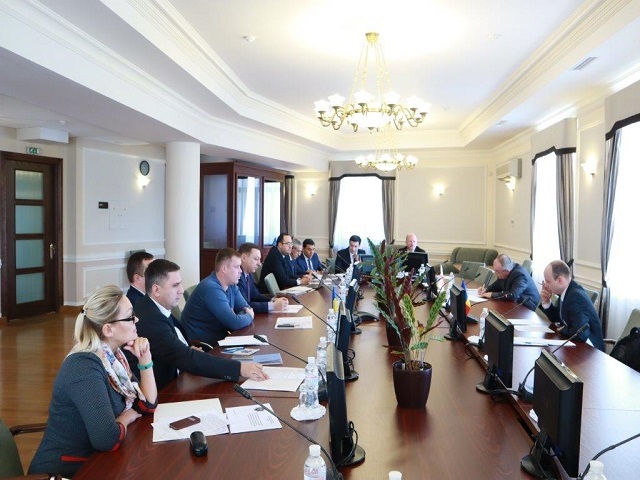 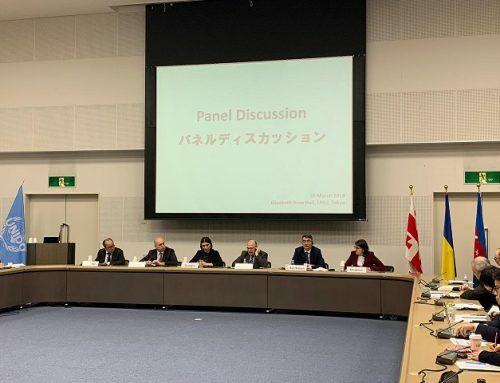 The 21st meeting of the Working Subgroup on Combating Terrorism (WGSCT) was convened in Kyiv, on the premises of the GUAM Secretariat, on November 29-30, 2018 under the chairmanship of Azerbaijan. 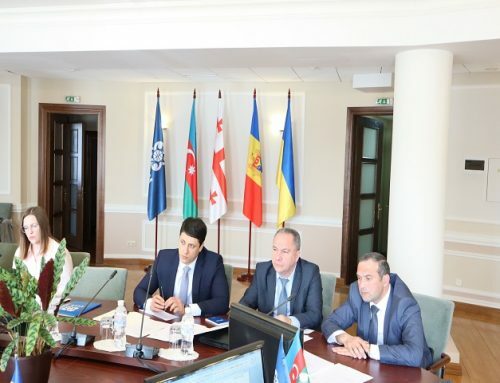 Delegations of all the Members States of the Organization took part in the session. 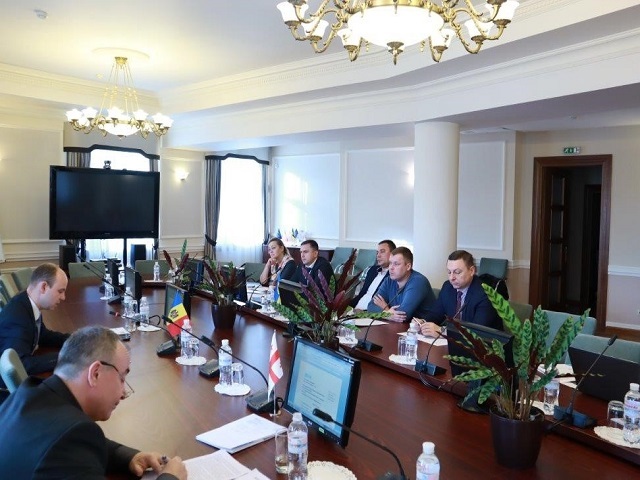 The Working Subgroup, in particular, considered cross border terrorist threats in the context of the ongoing occupation of the territories of Georgia and Ukraine, shared operative information on foreign fighters, some new forms of terrorist activities. 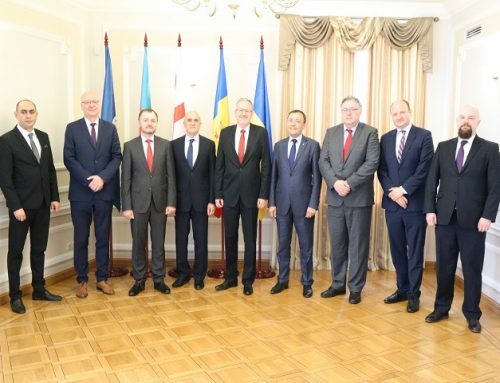 The Sides also agreed on the issue of national reports on the counterterrorist potential to be prepared. 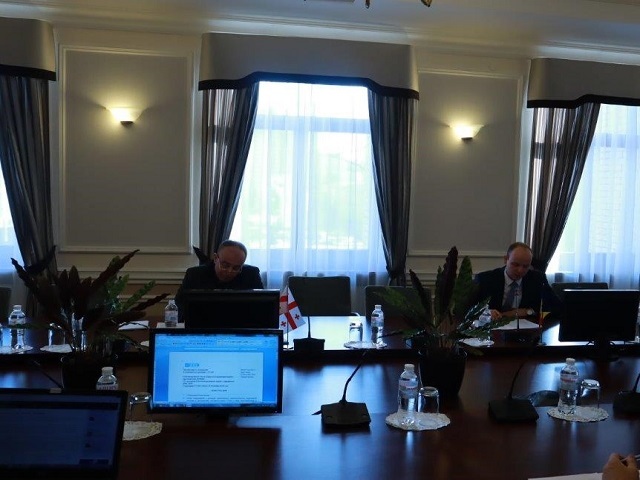 The Working Subgroup adopted draft report on implementation of the work plan in 2018 and drafted its proposals for the work plan for 2019. 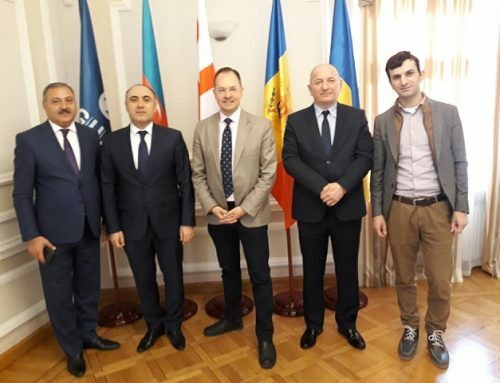 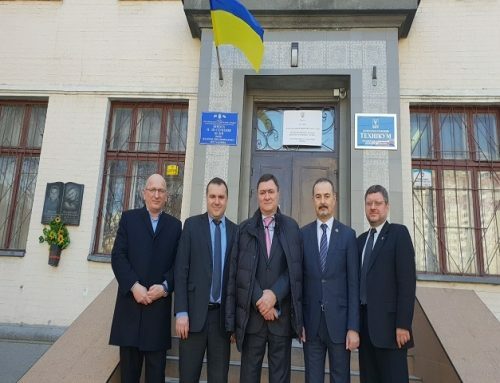 The Working Subgroup will hold its next meeting in the second quarter of 2019 in the GUAM Secretariat in Kyiv.